For close to 10 years, United Way of Southwest Alabama and FamilyWize have collaborated to bring greater stability to Southwest Alabama. We know from experience that families living on the edge never struggle with just one issue; it’s the combination of several problems piling up that prevent families from finding stability and truly thriving. FamilyWize partners with United Way to improve the health and well-being of individuals, families, and communities by increasing access to affordable prescription medications. Since 2008, FamilyWize and United Way of Southwest Alabama have helped our local community save more than $2.5 million on prescription medications. The FamilyWize program is free and saved participants an average of 43 percent off of their prescription medications in 2015. Accepted at more than 60,000 pharmacies nationwide and covering all FDA approved prescription medications, the FamilyWize card has no eligibility requirements and is available to anyone. To sign up for the program, click here. You can either have a card mailed to you, print it out immediately, or download the Android or Apple app. The card is also available at the United Way of Southwest Alabama office. 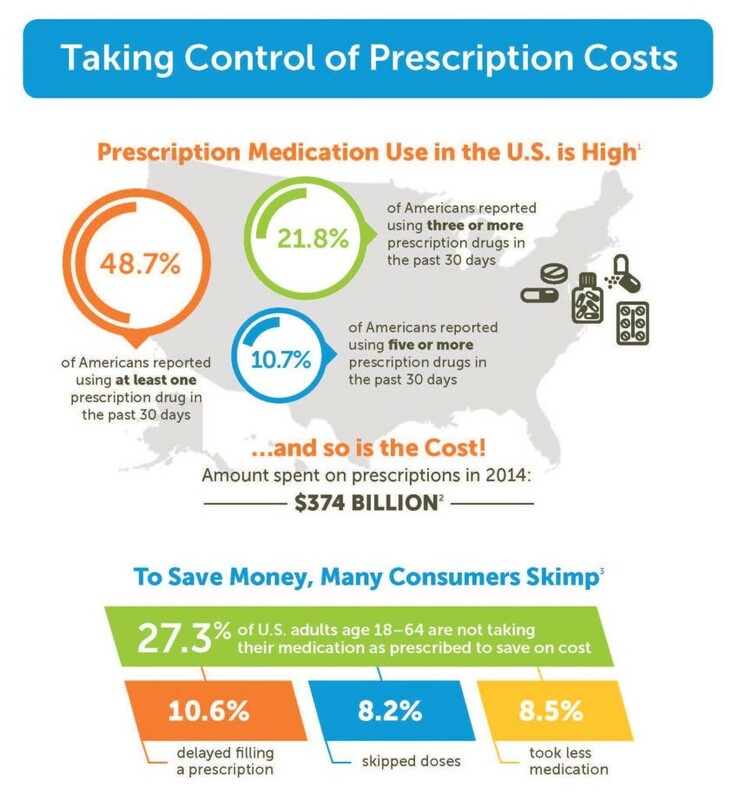 To find the pharmacy with the lowest price for your prescription medications, please click here.